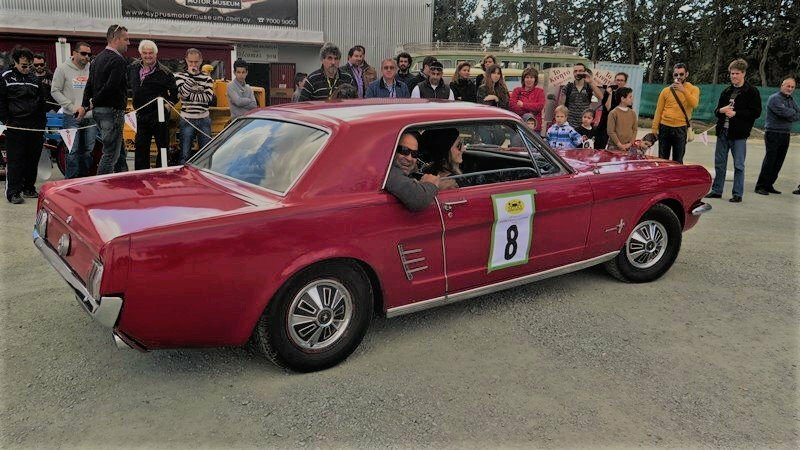 The Cyprus Historic and Classic Vehicles Club (L.I.K.O.K) is organising for the third consecutive year the Christmas Touring Rally. The start of the Christmas Touring Rally will be at the premises of Cyprus Historic & Classic Motor Museum at Epimitheos Str. All type of vehicles, classic and modern will be allowed to participate. The route will include eastern Limassol villages, with a stop at Arakapas village and will finish at Farmakas. A driving contest will take place there, followed by a rich buffet lunch and the participation awards and trophies ceremony. The participation fee for two member crew is 55 euros for L.I.K.O.K. members and 60 euros for non- L.I.K.O.K. members. For each additional person over 12 years the fee is 20 Euros and 10 Euros for children under 12 years old. The aim of the rally is to donate the revenues of the rally to Limassol Social Grocery.